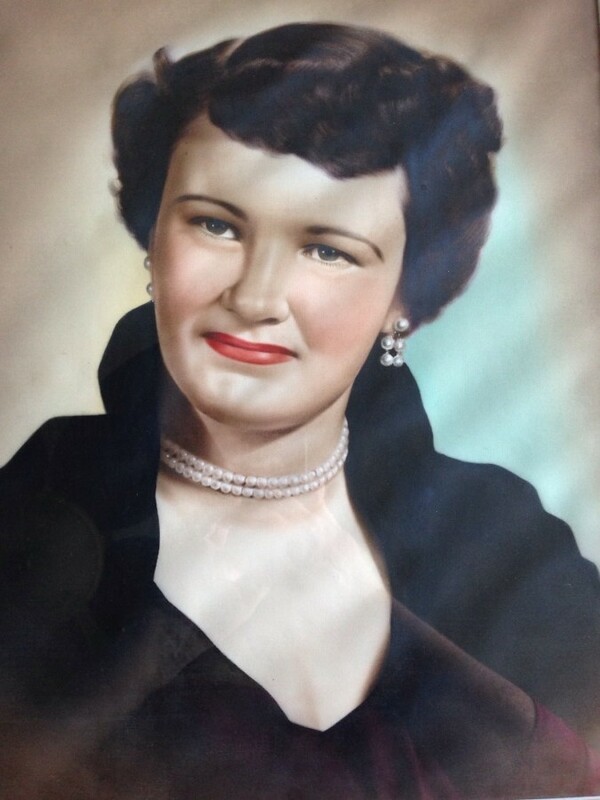 Ada LaRae Nash, 87, beloved wife, mother, grandmother, great-grandmother, sister, and friend, passed away November 14, 2018. She was born in Fillmore, Utah on April 1, 1931 to Alene Melville Grundy and Paul Grundy. Raised in South Salt Lake City, she later graduated from Granite High School. She married John Nash December 23, 1952, and was later sealed in the Jordan River Temple. 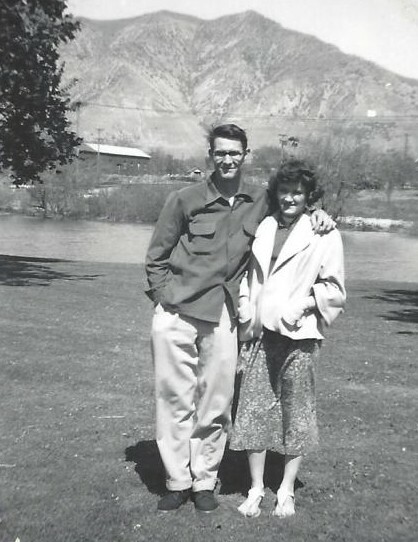 They were married for 66 years, had two children, and made Taylorsville Utah their home for the past 56 years. LaRae was an active member of the Church of Jesus Christ of Latter Day Saints. In her early married years she held jobs at Mountain Bell, Mountain Fuel, Litton, and Creasy Catering Co. prior to retiring from Unisys Corporation in 1991. Following her retirement She loved to read, make quilts, attend family reunions, and bowled prior to child birth. However, her passion and first priority was always family. Family always came first for LaRae. In 1996 she suffered a stroke that left her disabled and wheel chair bound for 22 years. Following her stroke, family was her life and greatest passion! She was extremely proud of Glen and Beki and all of her grandchildren and their accomplishments. She loved holidays, family dinners, game nights, traveling the country with grandchildren to sporting events, watching dance recitals, and anything involving her grandchildren. 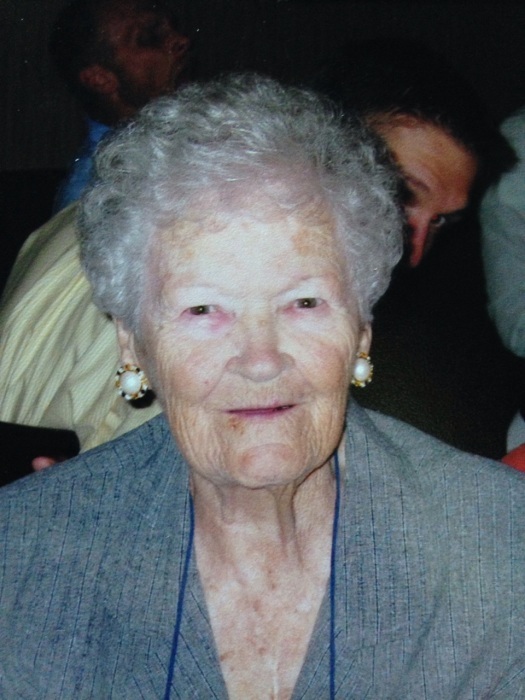 She loved supporting her grandchildren, and great-grandchildren in all their activities. She was a sweet, loving, kind, spunky – wife, mom, and grandma with an incredible outspoken sense of humor. Following her stroke she never complained about her misfortune, condition and disability. Her husband took remarkable and impeccable care of her for the last 22 years. LaRae’s family was her life! She is survived by her husband, son Glen (Tammy) Nash, daughter Beki (Reggie) Heath, beloved grandchildren; Garrett (Julianne) Nash, Whitney (Philip) Houser, Colton (Moriah) Nash, Tayvious Hicks, three beloved great-grandchildren; Paityn, Kamden, and Jaycie Nash; and brother Reed (Charlotte) Grundy. Services will be held Saturday Nov. 24, 2018, 11am, at Taylorsville 8th ward, 1495 W Tamarack Rd (4630 S) Taylorsville, Utah. Friends may call at this location on Friday Nov. 23, from 6-8pm, and Saturday 10-10:45 prior to the Funeral Services at 11am. Interment, Monday Nov. 26, 11 am at Utah Veterans Memorial Park at Camp Williams. The family would like to thank the nurses, hospice aides, members of the Taylorsville 8th Ward, and neighbors, for taking such good care of LaRae in the weeks prior to her passing.